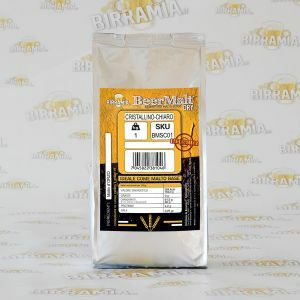 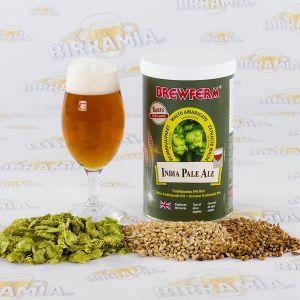 Hopped malt for an amber IPA (India Pale Ale) inspired to the city of Bombay, Indian commercial and entertainment capital. 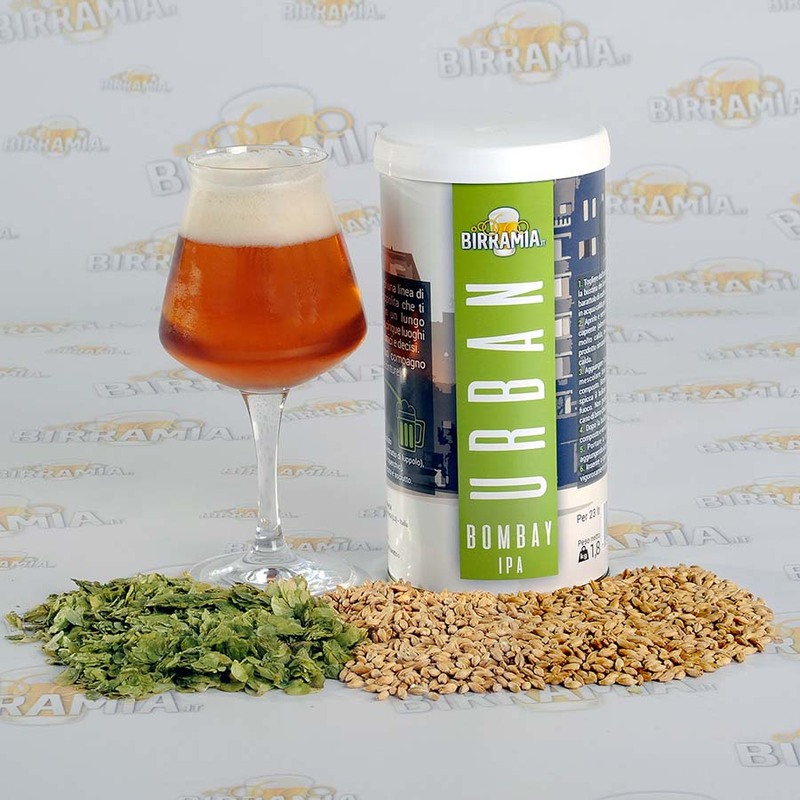 Bombay, today Mumbai, is the production center of the Indian film industry, the famous "Bollywood". 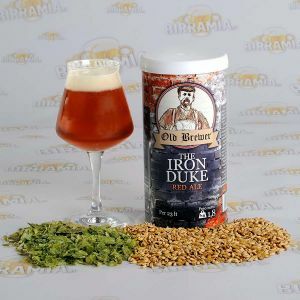 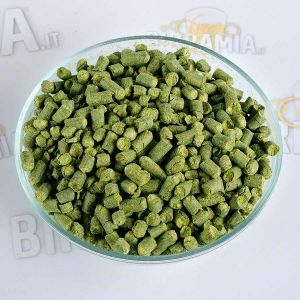 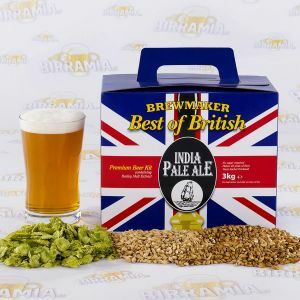 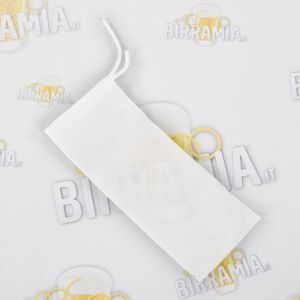 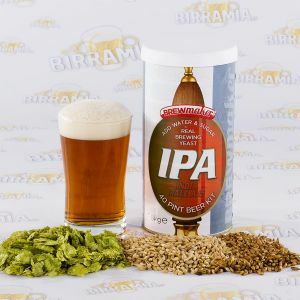 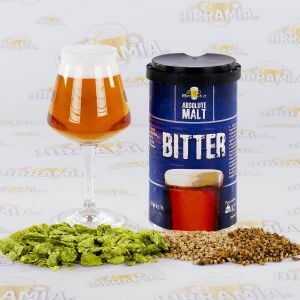 This IPA, with its strong floral aroma of hops and the intense taste of malt, will satisfy also the most demanding palates.